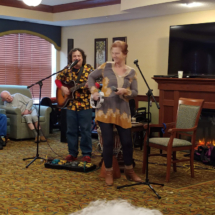 We happily welcomed musicians Bobby & Christine back to the Willows this past Friday. 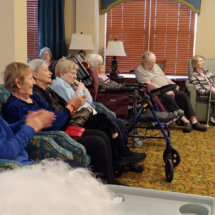 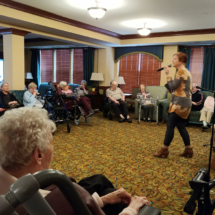 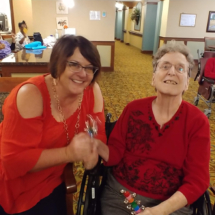 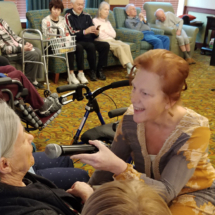 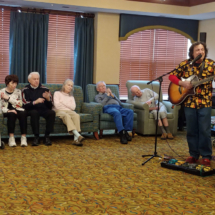 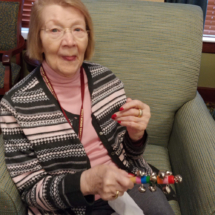 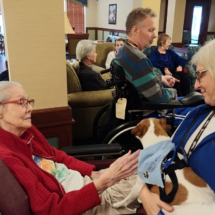 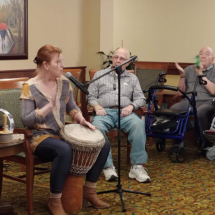 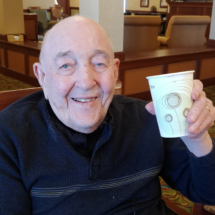 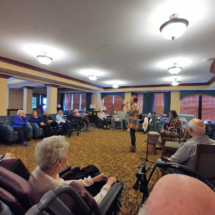 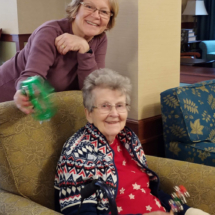 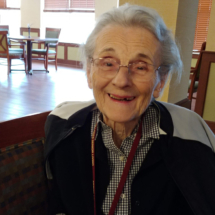 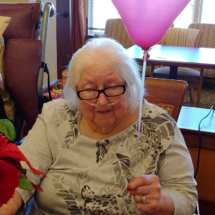 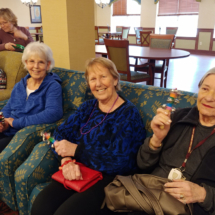 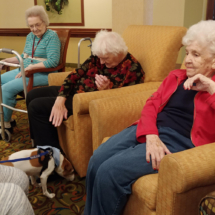 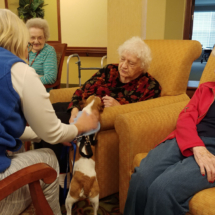 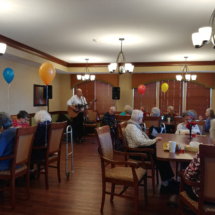 They do a great job of engaging the residents and the residents love being able to sing and play along with them! 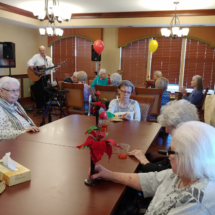 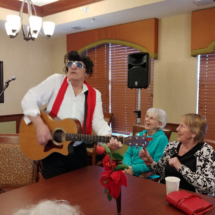 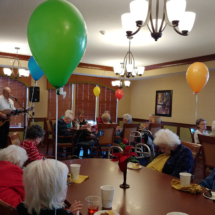 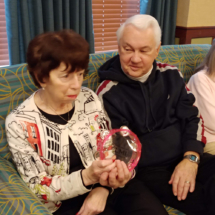 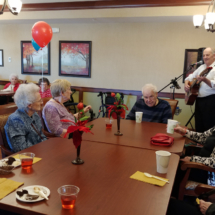 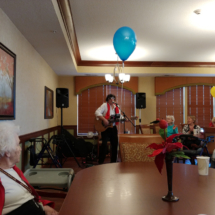 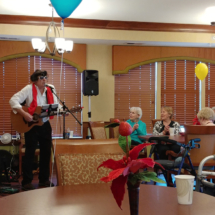 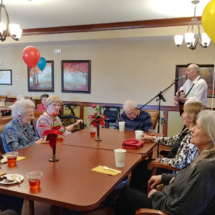 With the help of Nigel Egg on guitar, we had fun celebrating January birthdays at the Willows. 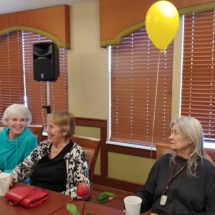 Happy birthday to Ruth, Jim, and Sue! 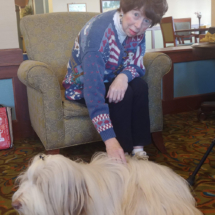 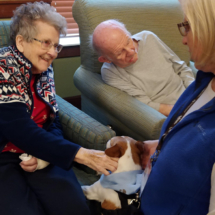 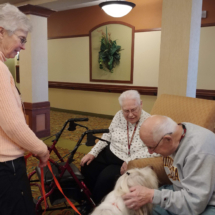 We continue to be thankful for Solomon and Ladybug, the therapy dogs that visit the Willows. 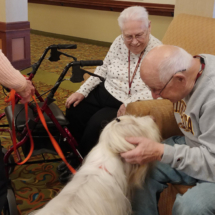 Check out photos from their latest visits.